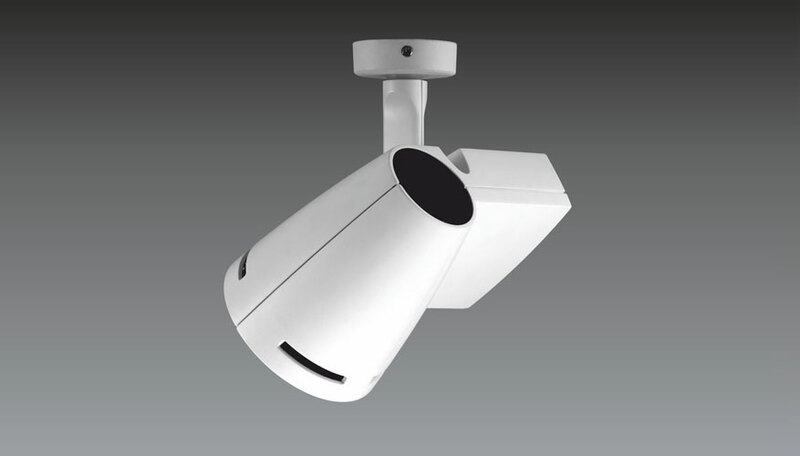 The surface-mounted spotlight can be tilted 90° and swivelled through 355°. 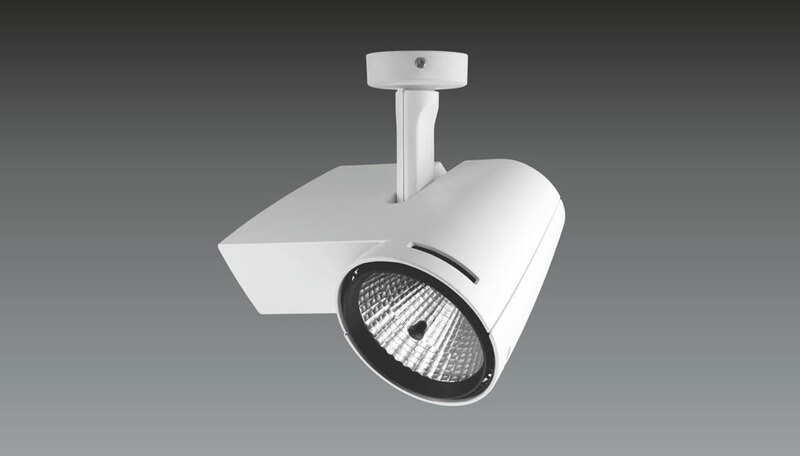 The innovative reflector technology uses anodized aluminium, making it virtually glare free. 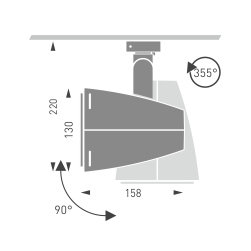 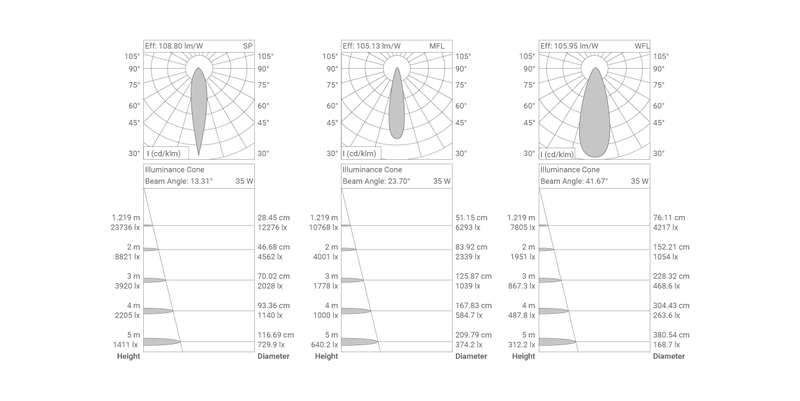 Tool-less interchangeability of reflector for SP, MFL & WFL beams.